A number of organisations representing all corners of the music industry have submitted a letter to president-elect Donald Trump suggesting that he consider tackling music piracy. 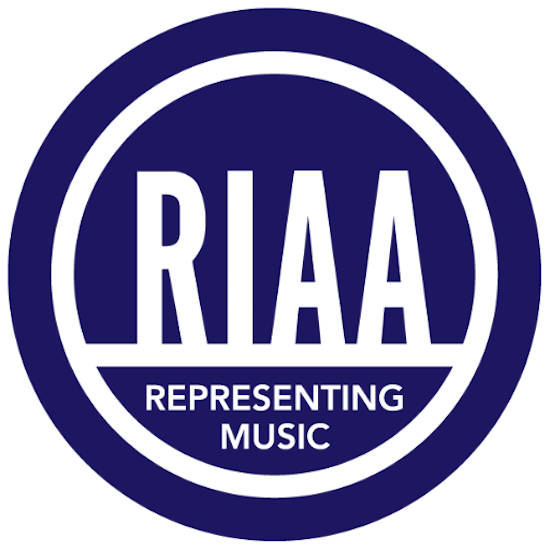 As Billboard reports, the letter has been signed by several organisations including the Recording Industry Association of America (RIAA) and calls "for strong action to enforce intellectual property laws against infringers" arguing that much more can be done to tackle the issue of music piracy. It continues: "Surely the world’s most sophisticated technology corporations can do better – by helping to prevent illegal access and paying fair market value for music with prices set by or based on the free market. Strong protection for intellectual property rights will assure growth in both creativity and technology, benefiting the American economy as a whole."